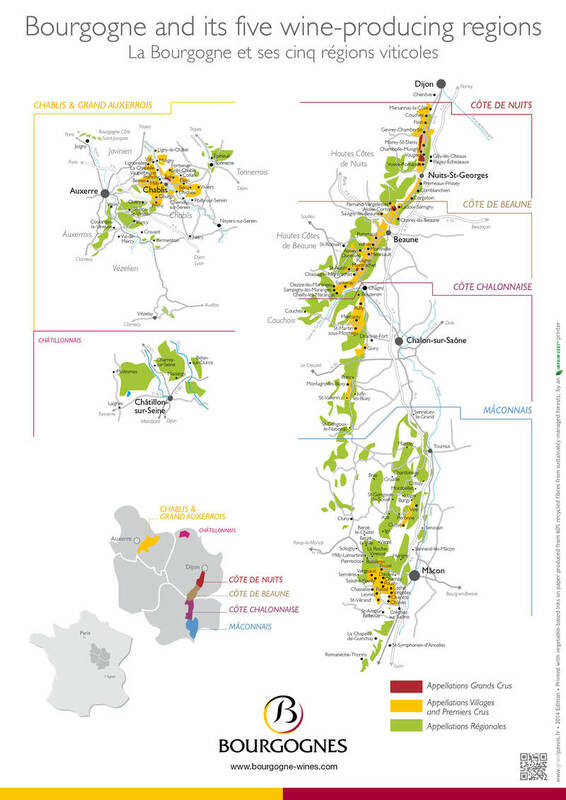 France offers many wonderful wine regions, one for every wine enthusiast it seems. For Mark, Julie, Allen, and Alicia, Burgundy was the choice. Burgundy is made up of vineyards, castles, rivers, and a lot of history. Dijon, its capital, can easily be reached in an hour and forty minutes from Paris via high-speed train. If you are into wine, there is quite a bit to explore with the five wine producing regions. The most important red wine areas are Gevrey-Chambertin, Nuits-St-Georges, Vosne-Romanée, Chambolle-Musigny, Beaune, Pommard, and Volnay. If you prefer white, your most famous areas are Chablis, Puligny-Montrachet, Meursault, Corton, and Pouilly-Fuisse. There are many different ways to explore the region but since Mark, Julie, Allen, and Alicia, love being active, we set them up with a private bike tour through the vineyards. During their day cycling the Côte de Nuits area, they visited a domaine in Aloxe Corton as well as Gevrey Chambertin. They tried many wines and enjoyed a traditional lunch. As you can see they lucked out with perfect weather that day! This blog post is the twelfth destination highlight concluding our series of twelve, leading up to the National #PlanForVacation Day on January 29, 2019. Don’t let your vacation days go to waste, plan a trip! This entry was posted in Europe, France, National #PlanForVacation Day, Romance, Work Out. Bookmark the permalink.